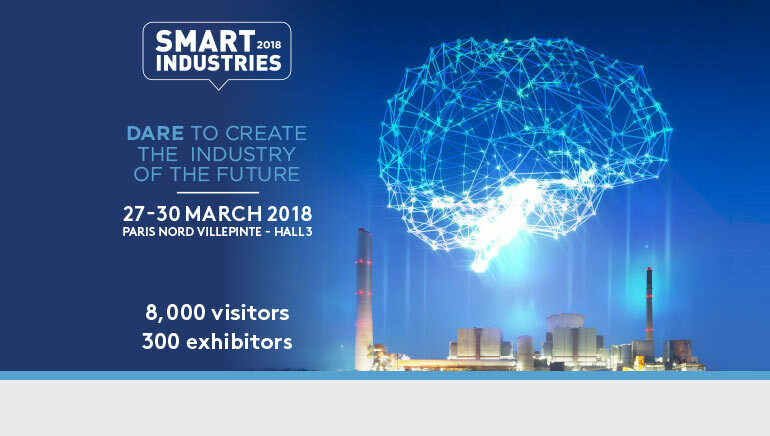 CARL Software will be exhibiting at the Maintenance Village of GLOBAL INDUSTRIe, the large-scale European rendezvous of the major stakeholders in the manufacturing sector. 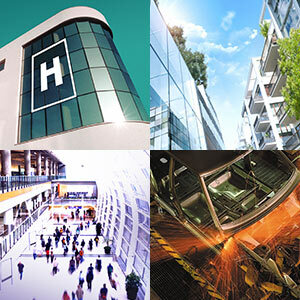 It will combine four exhibitions focusing on the Industry of the Future: MIDeST, SMART INDUSTRIES, INDUSTRIe, TOLeXPO. 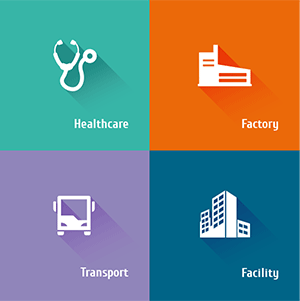 The maintenance sector will have its own exhibition space located within Smart Industries. The Maintenance Village, where the professionals of the sector will be presenting their maintenance expertise, was created on the initiative of AFIM (French Association of Maintenance), CARL Software an official partner and board member of the association, and other professionals of the sector. Their goal: bringing the maintenance at the heart of industry 4.0. The Maintenance Village will have its own conference area in the center of the tradeshow, with free access for all visitors. AFIM will host the International Maintenance Forum, which will allow manufacturers, subcontractors, manufacturers, service providers, maintenance experts and IT publishers to discuss innovative business topics. Speaker: Youssef Milloudi, Product Technology Manager for CARL Software. Smart Maintenance: What are the contributions of connected objects and artificial intelligence on the maintenance? Inspired by its works on Industrial Internet of Objects (IIoT) conducted within the H2020 European project, CARL Software will present its IIoT platform dedicated to preventive maintenance operations tested on rotating equipment and energy consumption of its Datacenter. Speaker: Youssef Milloudi, Product Technology Manager & Michel Cachon, General Services Manager – CARL Software.